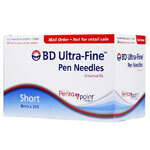 BD Ultra-Fine Pen Needles (29g, 1/2 inch, 90ct) is ideal for those with dexterity problems. 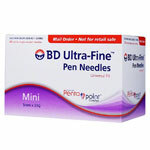 BD Ultra-Fine Pen Needles are designed with maximum comfort and ease-of-use in mind. 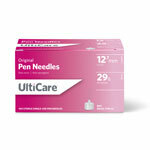 The high-quality insulin pen needles are ideal for those with dexterity problems or for individuals who require larger doses. A wide inner diameter makes it easier to press the push button, and Micro-Bonded lubrication ensures a more comfortable injection. The paper tab and inner shield are color-coded pink for easy size and gauge recognition. 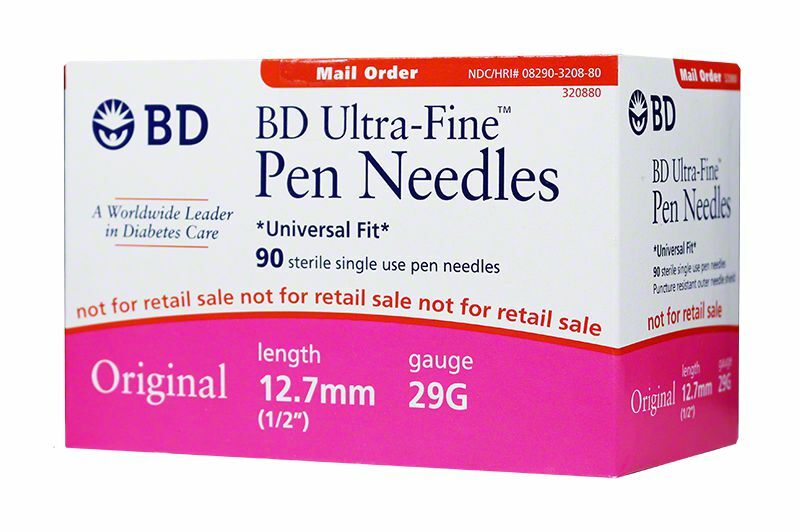 It is now easier and less painful using these with BD Ultra-Fine Pen Needles. 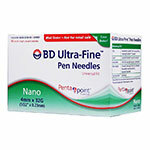 Each package of BD Ultra-Fine Pen Needles contains 90 sterile single-use pen needles. The price for the needles we're I my budget, thankful I stumbled upon this site when I did. Received product in time frame promised. 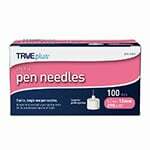 Needles are exactly as advertised in sealed box. I will order from this company again.